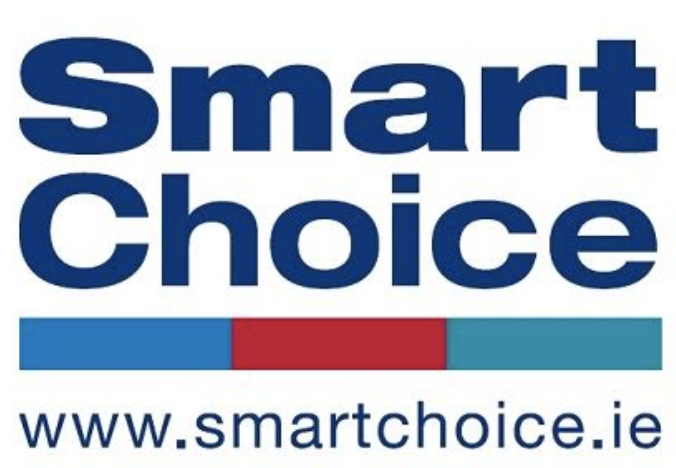 At Smart Choice we have brought together a team of highly qualified and experienced individuals, to provide a unique service offering. With over 75 years combined service and expertise in many fields ranging from Finance and Investment to Planning and Restructuring here at Smart Choice we feel we can cater to all of our client’s needs. Elaine joined Smart Choice in September 2017. Elaine has 30 years of experience in advising clients in relation to their Financial Service requirements. Elaine is a highly qualified Financial Advisor and has obtained qualifications as a Qualified Financial Advisor (QFA), she is a Fellow of Life Insurance Association (FLIA) and a Retirement Planning Advisor (RPA). She also has past experience as a Pensioneer Trustee. Elaine spent a number of years in the independent broker market advising company directors and the self-employed on Pension Funding and specialising in Self-Administered Pension Schemes both in Ireland and in the UK with a strong focus on property development and investment. accountancy Firms in Ireland. Here she offered a full financial advisory service with a special focus on pension and retirement planning for SME Company Directors and Self Employed. right solution for her clients. Brian joined Smart Choice Financial Brokers in 2016 to develop the residential and commercial mortgage requirements of all SmartChoice Financial Brokers existing and future clients. Brian has over 35 years of experience, having worked at a senior management level in banking and also as an independent mortgage broker. 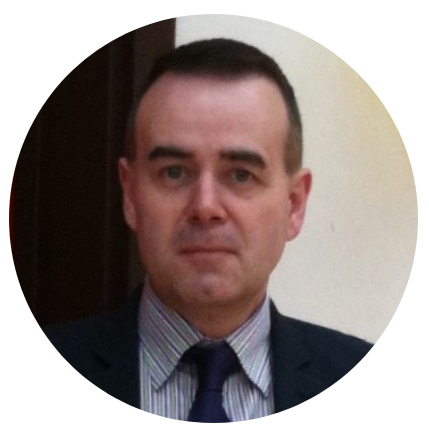 Brian is highly skilled in Mortgage Advice, Financial Planning and Life and Pensions business. Broker Unit of PTSB. He has extensive underwriting experience with processing mortgage applications within banking and he has also experience in the management of an independent Mortgage Intermediary business. Carl joined SmartChoice in April 2018. He lives with his Wife and 3 Children in Castleknock. 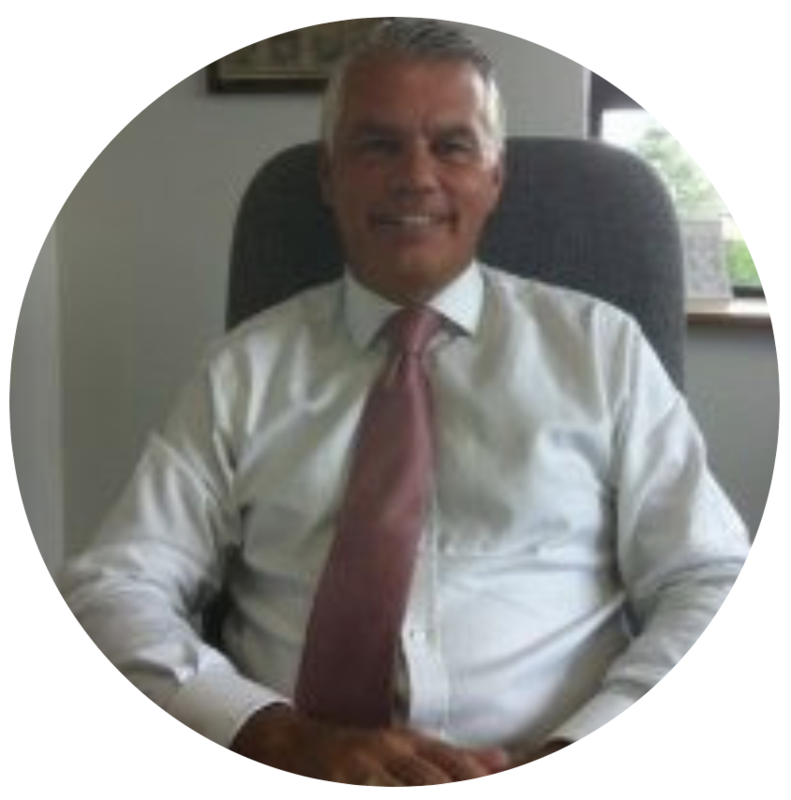 Carl has over 30 years’ experience in The Financial Services Industry. Prior to Joining SmartChoice Carl operated his own Independent Brokerage trading as AMC Financial. Carl worked as a senior manager in Bank Assurance with a number of leading Irish banking institutions including Bank Of Ireland, PTSB and Ulster Bank. Carl specialised in the Private client divisions during his time with these institutions. assurance market and can offer the benefit of this knowledge and experience to all of our clients in SmartChoice Financial Brokers. Fred was the Managing Director of Brennan Pension & Investments, after a management buy-out Smart Choice Financial Brokers was established in December 2012. It evolved from the company Brennan Pension and Investment which was established in 2010 by Brennan Insurances. 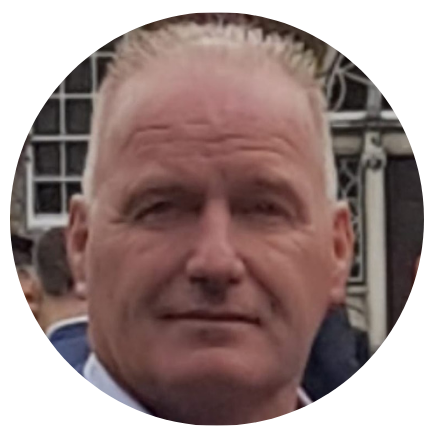 Fred has 29 years’ experience in the life and pensions market having previously worked in Irish Life, Scottish Provident and Bank of Scotland (Ireland). Prior to establishing Smart Choice Financial Brokers, Fred held the position of Sales Director with Bank of Scotland (Ireland) Wealth Management division for seven years. His primary responsibilities included managing a large sales team, relationship management and providing financial advice to individual and corporate clients. Fred is a Qualified Financial Adviser and a Fellow of the Life Insurance Association. 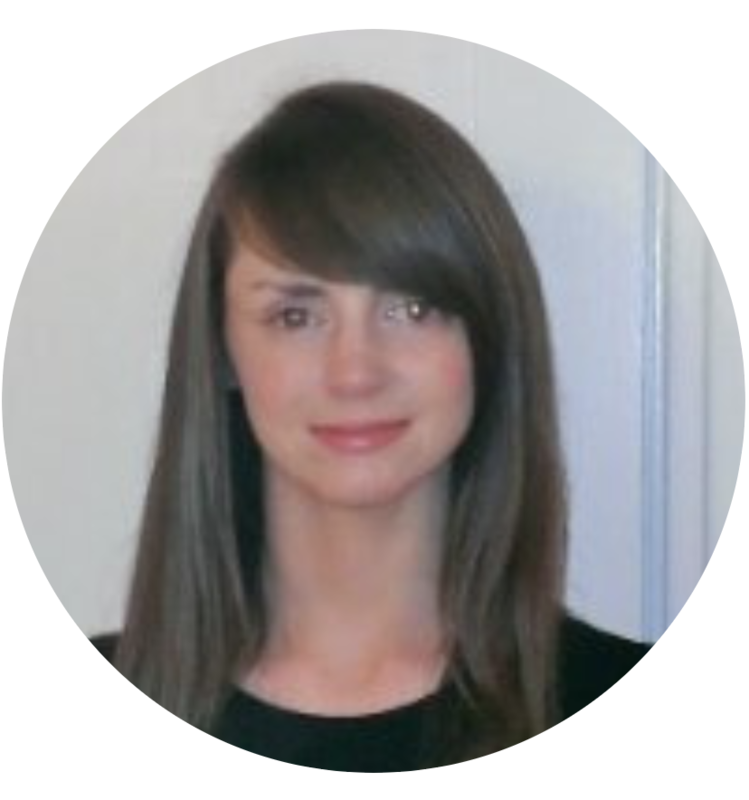 Aoife joined Smart Choice Financial Brokers in April 2014 as Operations Manager. Prior to this Aoife was employed by Bank of Ireland Private Banking for seven years between their Financial Planning and Sales/ Service Support divisions. 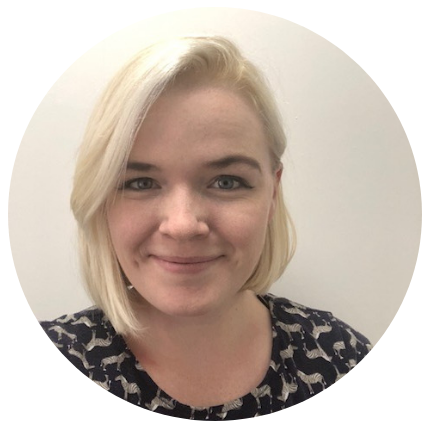 Aoife has extensive experience in financial services and is QFA qualified. In addition she has recently completed the CIPD Diploma in Human Resource Management. She joined the company in 2018, with previous experience working in financial broker firms. 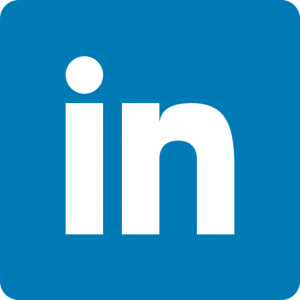 She has a considerable background in financial services, primarily in client services and sales support roles. 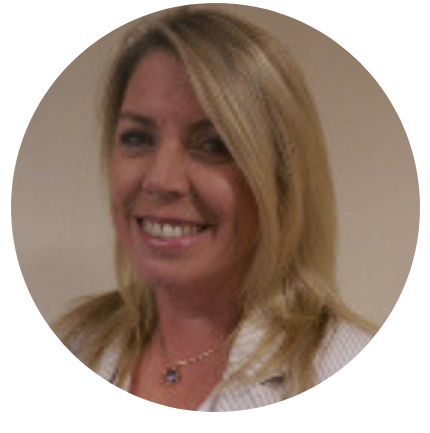 Kathy holds a BSc Hons from UCD School of Biology and is a Qualified Financial Adviser.